EBS is delighted to welcome Kelly Hollis to the company in her new role as support consultant. Kelly will support our Sage 200 customers, helping them improve their use of Sage and assisting if anything should go wrong. 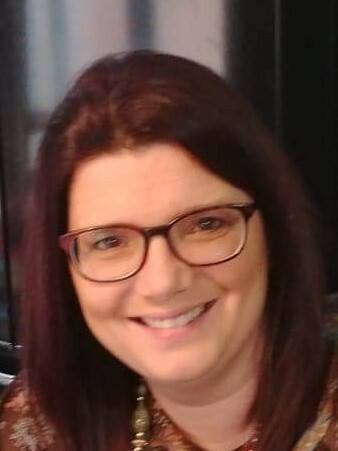 She comes to us on the back of five years’ experience as a Sage consultant, and we know Kelly will bring a wealth of knowledge and understanding for the benefit of our customers and clients. Kelly has quickly settled in and is looking forward to taking on some projects, and is enjoying the opportunity to meet our customers and develop relationships with them. Kelly has four children so is more than used to working on the go, and even though she spends a lot of her spare time running around after her kids, work is always on her mind as she says the first apps she uses in the morning are CRM, Skype for Business, Outlook and the Mitel phone app. In the spare time she does find for herself, Kelly is an avid reader and admits that 10 books in a month is “not unheard of”. Kelly is also something of a TV star, having appeared in Holby City on several occasions. Welcome to the EBS family Kelly, we’re excited to have you on board and know you will be a huge asset not only to the company, but to our customers too.